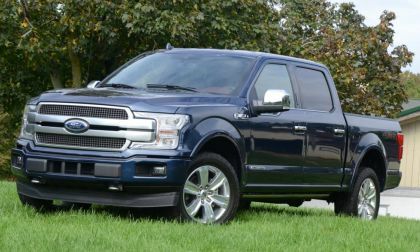 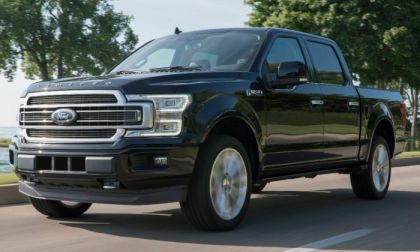 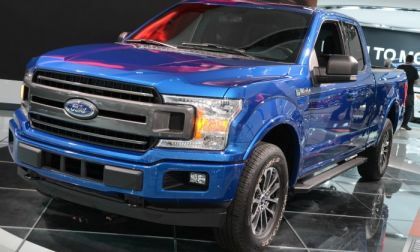 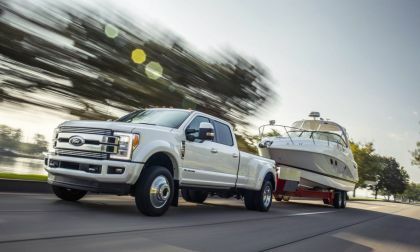 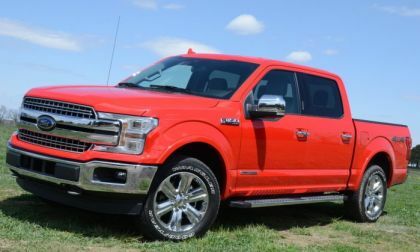 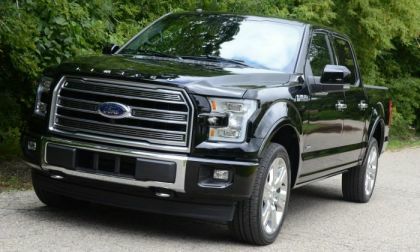 The Ford F Series has been the bestselling vehicle in America for more than three and a half decades and as the most popular option in the F Series lineup, the F150 is effectively the single most popular vehicle in America. 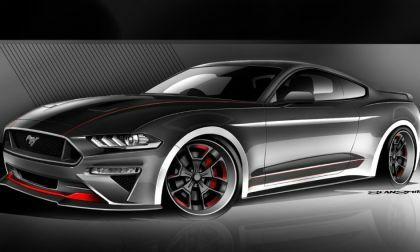 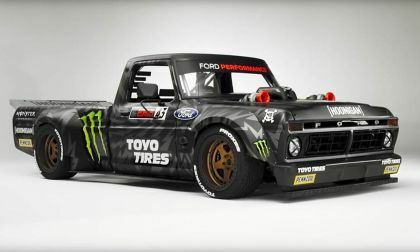 Ford is going all out for the 2018 SEMA show in Las Vegas, this week. 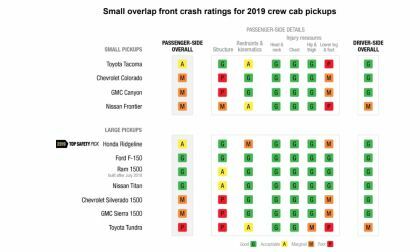 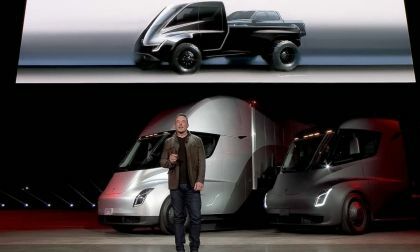 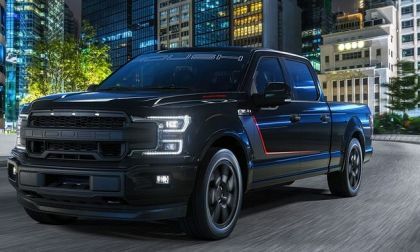 Seven different 2018-2019 F-Series trucks will transport you to the future of pickups. 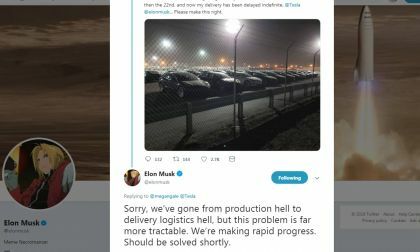 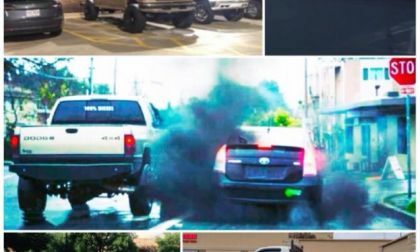 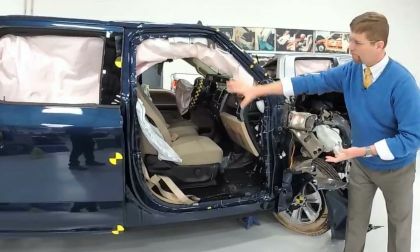 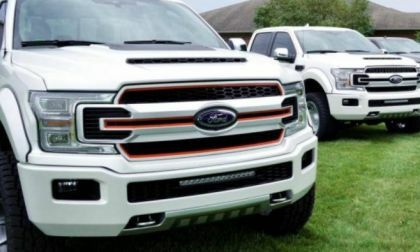 Ford is already struggling to cut costs while investing in new vehicles and it is forced to spend millions to recall its most popular vehicle. 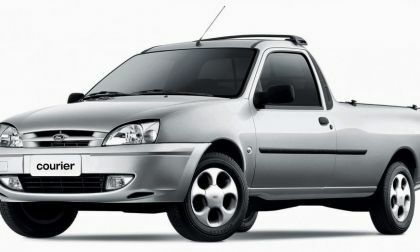 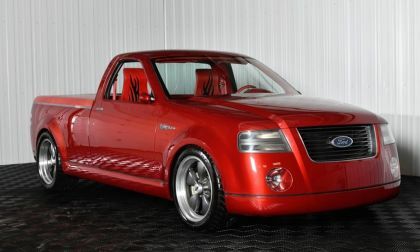 Apparently Ford is considering building a compact, small pickup truck, based on the Ford Courier that used to be built in Brazil. 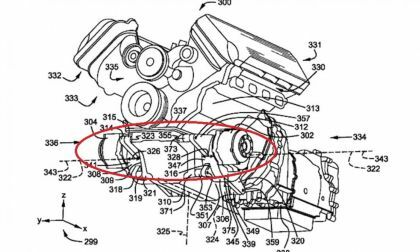 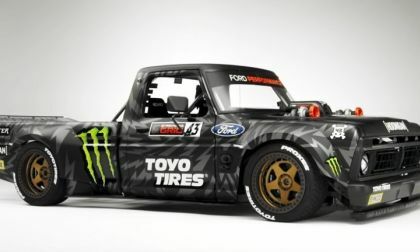 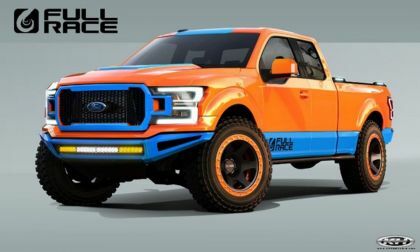 Seeing as the world seems to have gone truck crazy, Ford's timing could be great! 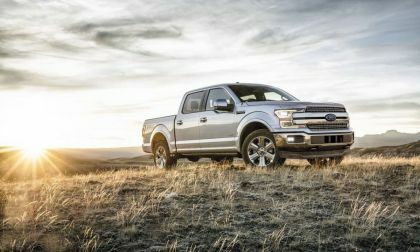 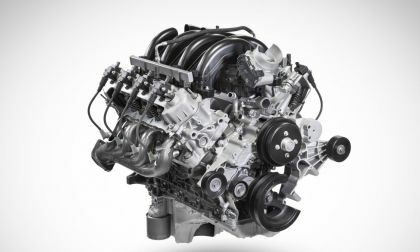 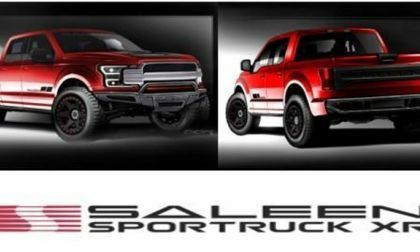 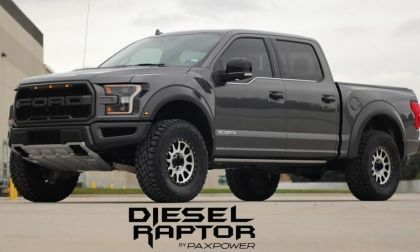 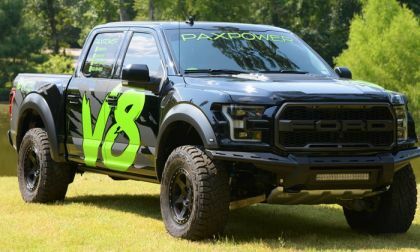 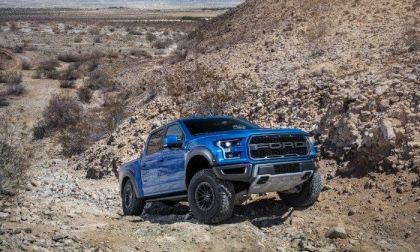 Ford Motor Company announced this morning that the high output 3.5-liter EcoBoost from the Raptor will be available in the F-150 Limited for the 2019 model year – bringing class-leading power to the brand’s premium luxury truck. 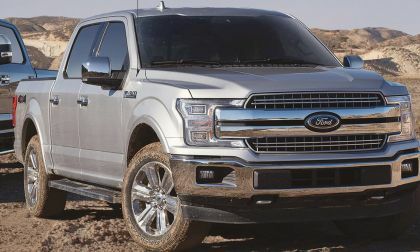 Ford is admitting that its second quarter profit fell by almost half, even though its popular F-150 is selling at a record pace. 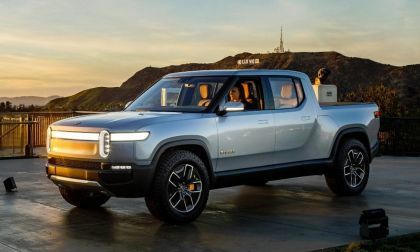 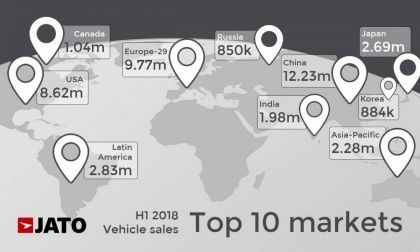 The automaker is planning to streamline operations worldwide and cut billions while also investing in self-driving vehicle development.